Building Bridges with Your Stories — Through stories, we learn from one another and build a network of support. Stories can connect and inspire us. 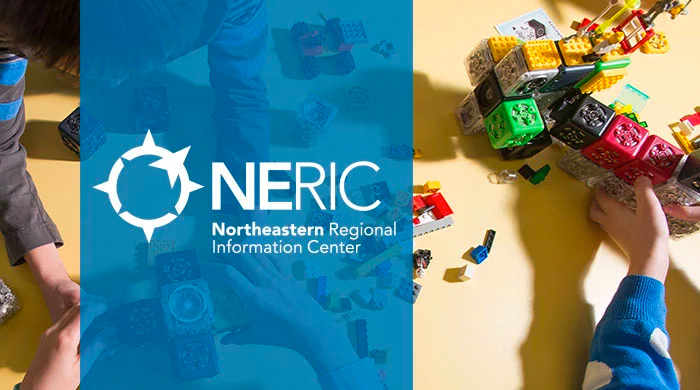 This year, NERIC has put their focus on stories and the bridges they will build between people. Red Lion Hotel (formerly Radisson) – Albany, N.Y.
Our team will be there representing Teq’s STEAM solutions. We’ll showcase how those classroom tools can inspire both teachers and students to create their own solutions and integrate those solutions into their curriculum.